For centuries, clowns have upturned social and psychological norms. From ancient Roman civilization to court jesters and circus performers, they entertain and amuse while reaching into our deepest insecurities. In fact, the fear of clowns is a recognized psychiatric condition called coulrophobia. 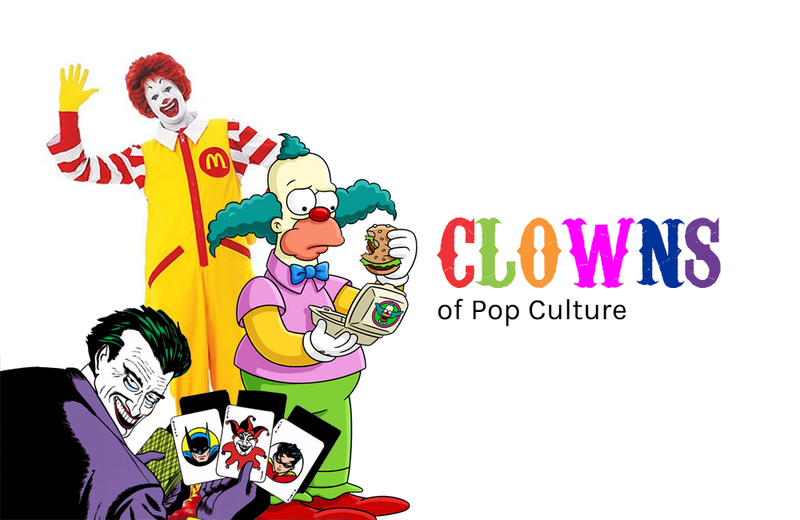 As Halloween approaches, Toy Tales celebrates some of pop culture’s most recognizable clowns.